The Rotary Club of Reston donated $1,000 to support the YMCA Fairfax County Reston's efforts to provide financial assistance to children for summer camps. The Rotary Club of Reston donated $1,000 to support the YMCA Fairfax County Reston's efforts to provide financial assistance to children for summer camps. 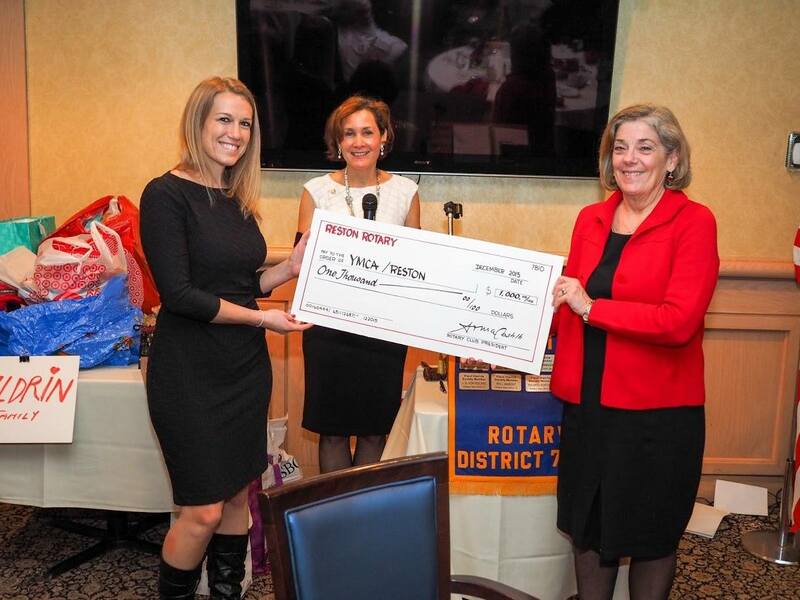 Reston Rotary Club President Sonia Castillo-Smith and Immediate Past-President Nancy Rick pledged the donation during the November 14, 2015 YMCA Gala event. The check was presented on December 9, 2015 to YMCA representative Lindsay Rende, on behalf of YMCA Executive Director Joseph Crawford. 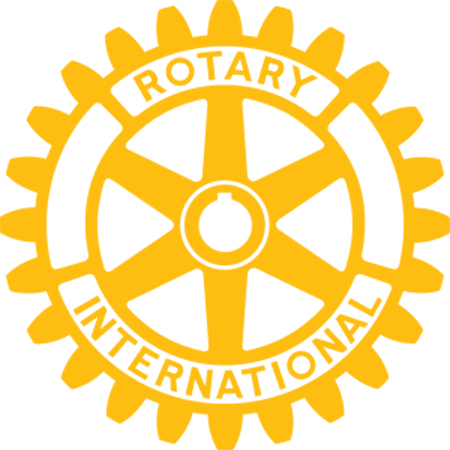 The Rotary Club of Reston is proud to support a Reston-based Organization that provides financial assistance to individuals and families in the Reston Community who are unable to afford quality childcare, summer camp, membership as well as other programs and services. Since opening in 2000, the YMCA Fairfax County Reston has awarded over $3 million in financial assistance scholarships.